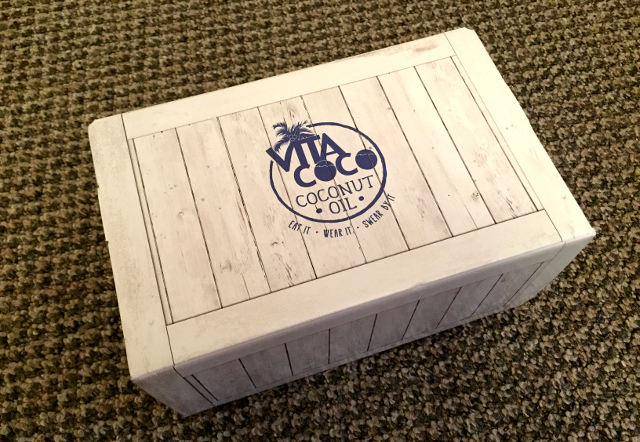 For a while now I've been buying into the coconut oil hype, and I've never looked back! 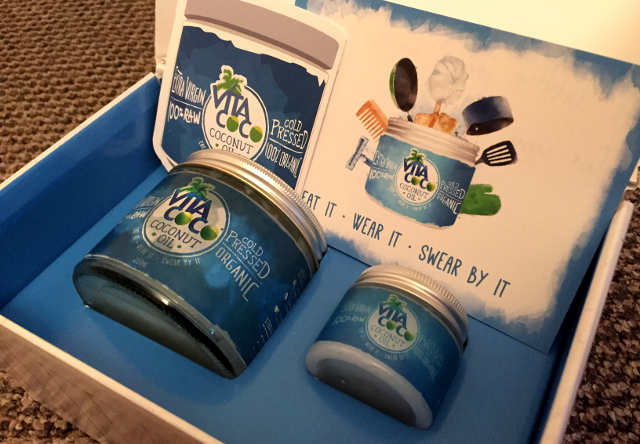 So when Vita Coco kindly offered to send me some of their coconut oil I jumped at the chance. 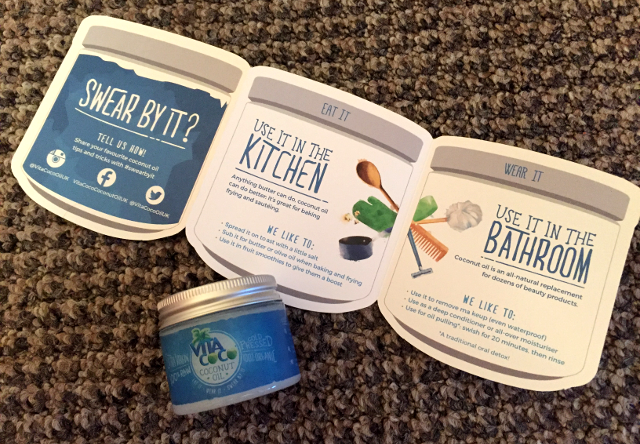 I keep the larger jar by my bed for moisturising (hence why the jar looks a little used), and the little one will be perfect for travelling. - Cooking! 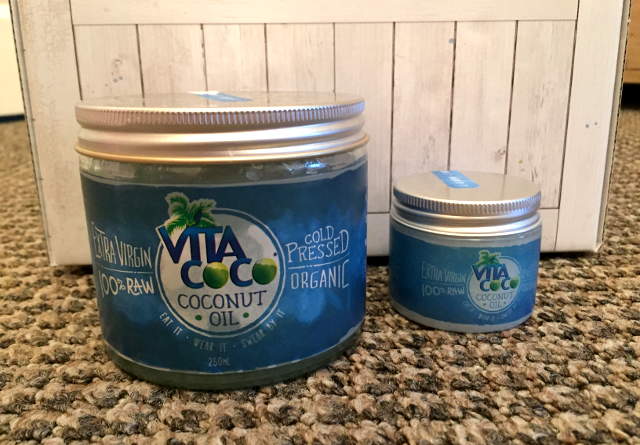 Coconut oil is healthier to cook with and gives food no added taste. - Moisturising. Coconut oil is thought to help anti ageing and makes your skin amazingly soft. I also use it as a facial moisturiser despite having oily skin, and have found it works well and doesn't break me out or make me more oily! - As a shaving cream. Coconut oil does work well as a shaving cream (balm?) as it moisturises your skin at the same time, but be warned it does block up razors! - As make up remover. Coconut oil does also work well for this (including eye make up), however I occasionally get sore eyes from blocked sebum ducts in my eyelashes (gross, I know) and I think using coconut oil has encouraged this to happen. But worth a try if you aren't prone to this!